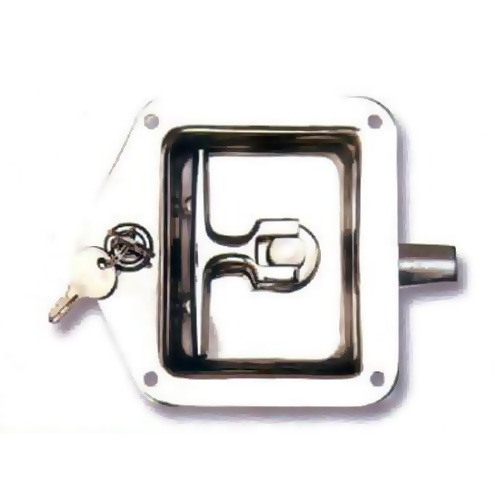 We are foremost Manufacturers and wholesaler of Bit Keys, Door Handles Locks, Panel Locks, Door Hinges, Door Handles, Panel Locks with Key, Wing Knob Locks, Concealed Hinges, etc. These are hugely accepted in the entire industry for sturdy design, high durability, dimensional accuracy, perfect finish and corrosion resistance. We are also prominent for our product quality and higher eminence and have managed to become the superlative company in this domain. Owing to cost effectiveness, high customization and prompt delivery, our offered products are widely acknowledged in the industry.